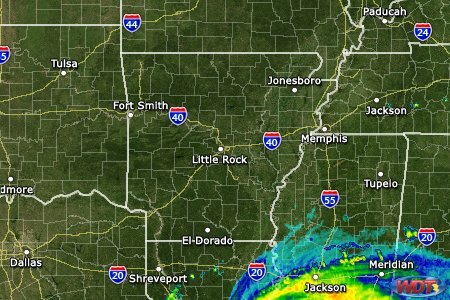 Well, this Wednesday evening, August 29, 2012 the local weather loop from Oklahoma Mountain Gateway is now showing the leading edges of the Isaac Storm on the Louisiana coast near New Orleans. And it is coming northwest slowly toward the Gateway…? So, I’ll be keeping an eye on this storm next couple of days………..
Stan Deyo, Augusto Perez & Larry Taylor will discuss various subjects on Blog Talk Radio Thursday evening, August 30, 2012 beginning at 7pm Eastern, 6pm Central or 5pm on Mountain time zone ~ walking the yellow brick road with Dorothy……………………..
Stan Deyo Show Images at http://50.56.203.236/Podcast/Show_Images/Show_Images.html with topic material of discussion. 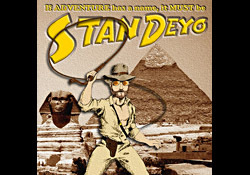 Stan & Holly Deyo website: http://50.56.203.236 or http://standeyo.com .. 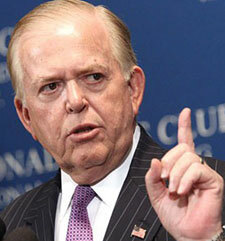 Permanent LINK for Thursday’s show: http://www.blogtalkradio.com/dorothycrothers/2012/08/30/the-edge-portal-aug-30-2012 ……………………………..
Lou Dobbs on his Wednesday evening Fox Program http://www.foxnews.com ~ Interview with Brad Thor about his new book: BLACK LIST http://www.bradthor.com and pointed out this book Black List was incredibly scary, seeing where we are in America right now and who’s in control…..!!!! 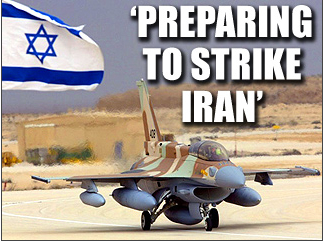 TRUNEWS RADIO with Rick Wiles http://www.trunews.com ~ Rick Wiles reported on his radio program late Wednesday, August 29, that there was a rumor indicating possible Israel strike on Iran as early as next week……???? Thanks Larry for another great lot of information. You must be at your computer until very late at night. Hope you get the right amount of rain without too much wind from this hurricane. Thanks Larry! Thursdays sure are packed with great shows by the watchmen lately! I may have to start making coffee in the evening so I can stay up to hear them all! Amen, Elaine! Really looking forward to the blogtalk show tonight. I know Larry, Stan, and Augusto will have a lot of sobering news to share. I appreciate each of them so much. Oh yeah! Thursdays have become major info night! When I get home from work I will put Glenn Beck news on in the background while I get some dinner then at 7p.m. I settle in to pay attention and turn on Hawk, then will catch the rest of the Larry, Stan, Augusto show because blogtalk will give me the archive for the 1st hour faster than Hawk’s will come up….then I do the same with the Hagmanns and finish up with L.A. Marzulli live before I will begin the midnight catch up on Larry, Stan, and Augusto! Whew, and that is why I never go in to my shop earlier than I have to on Fridays! Thanks for the updates Larry. Looking forward to tonight’s show. The only thing I can be sure of in all this misery is the earth changes. Yes, quakes and volcanoes ramping up fast, sinkholes as well. But war….is it really going to be a war with Israel and some of her neighbors? Some think “peace breaks out” first, a false peace, of course, used the the AC. Russia’s leaving Tartus. Obama says no help for Israel. This is frustrating not knowing if all these big big preparations (so many warships in the Mediterranean) are just threats. Maybe Russia and US exchanged promises, unknown to us (Israeli news suggests yes to that). And then the Romney does not mention war at the convention, like it doesn’t exist. As you and Stewart said, nothing’s sure but that we are hoodwinked. But the economic mess is definitely real, in spite of any reports….I myself am a typical homeowner who needs to sell my house and move, and I can’t….locked in.